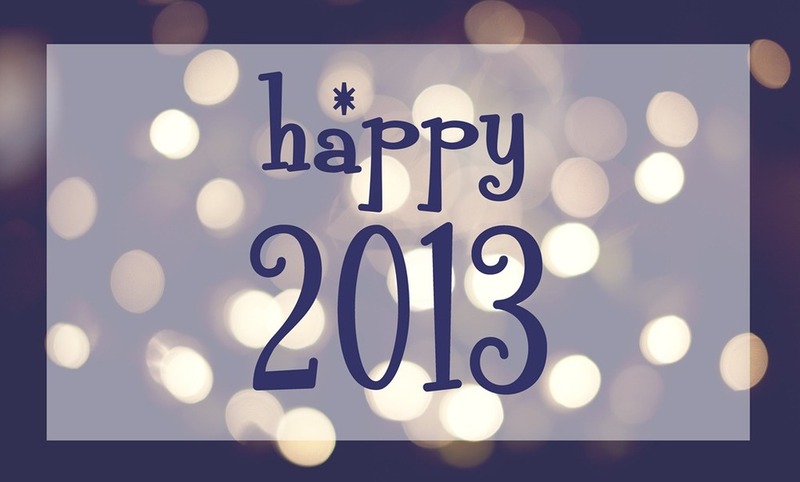 We've had such a wonderful 2012 and we are SO thankful for everyone. Your support and referrals mean more than you know! :) 2013 is already booking up fast so be sure to email us if you are interested so we can get your wedding date booked and set in place before everything fills up! Did He Pop the Question? Enter to Win $100 Revival Photography Gift Card!